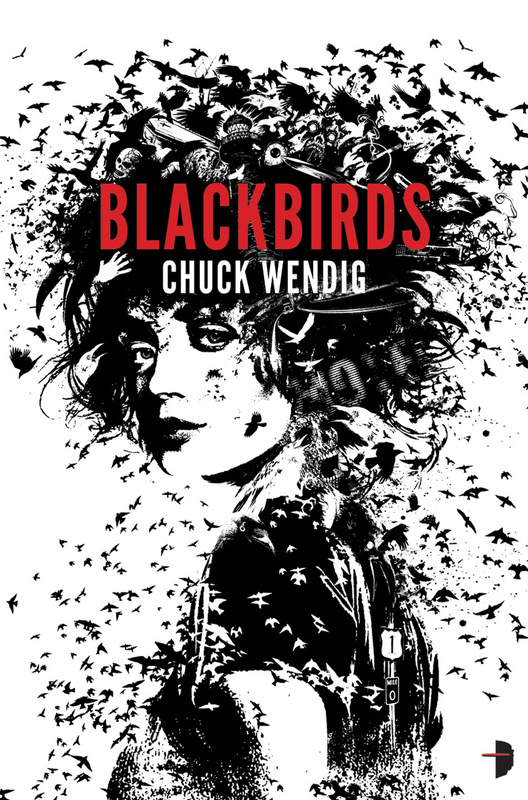 This entry was posted in Reviews and tagged Angry Robot Books, Black Birds, Chuck Wendig, Miriam Black. Bookmark the permalink. Ahh, I’m looking forward to reading this, it’s already loaded on my Kindle ready for me. Not going to lie, I downloaded it largely because the main character has the same name as me (which is super rare in books and I don’t think I’ve ever had that in fiction before – Miriams are in short supply), but I know from Chuck Wendig’s blog that he’s got his stuff together as far as female characters are concerned, so I’m glad it carries over to his fiction. I found this review via his Tumblr and now I am far too excited to start reading to actually do any of the things I’m meant to be doing.